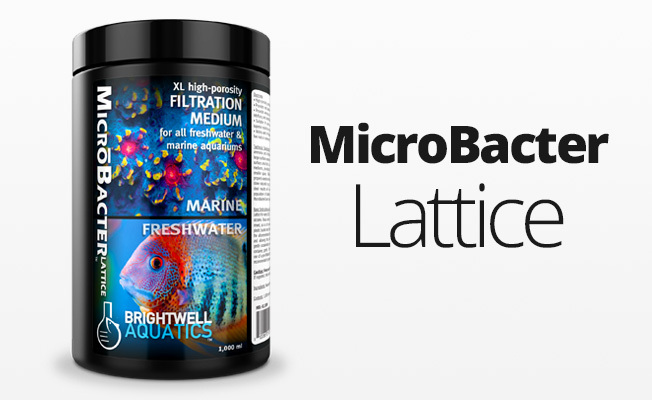 • Improves appearance of fish by altering water coloration (blue). 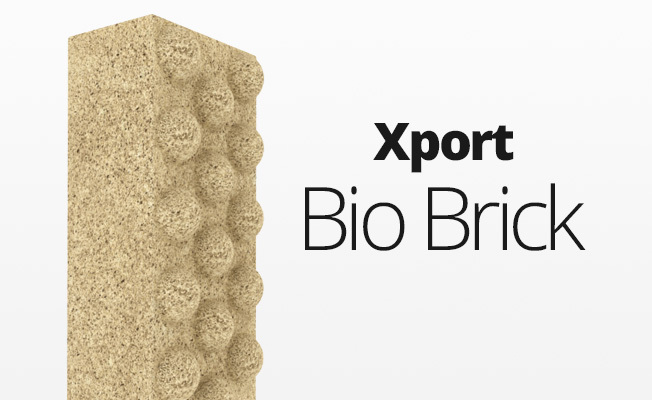 • Eliminates foam created by fountains, waterfalls, and windy weather conditions. minute particles trapped in water’s surface (e.g. pollen, dust, etc.). • Promotes high oxygen exchange capacty at water’s surface. 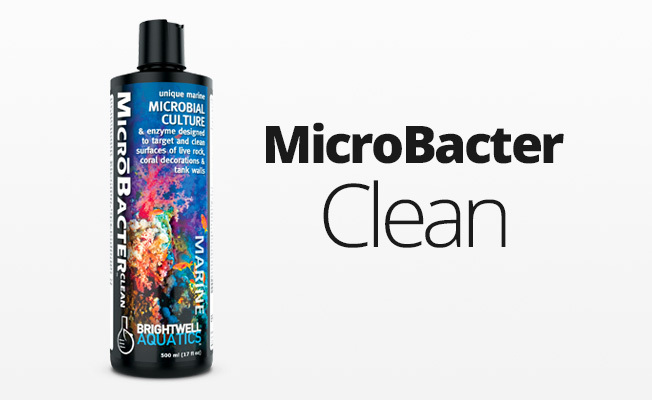 • Immediately improves clarity in ponds on public display.